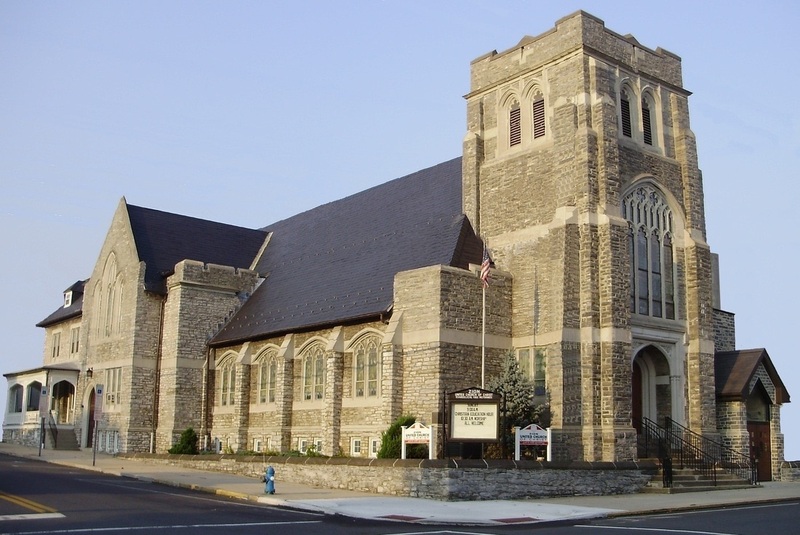 Zion United Church of Christ is located on the corner of West High Street and 2nd Street on RT 419. There are two main entrances off of West High Street. The elevator entrance is at street level. ​Worship begins at 10 AM Sunday Mornings. Pictures from our Mission trip to the Daytona area will soon be on our photo gallery. Reverend Mary Etta Mest is our Pastor. Reverend M has served God in a multi-faceted career life from elementary public school teacher, church director of Music, secretary in church and business, and now ultimately in a pastoral role. She has a Bachelor of Science Degree in Elementary Education from West Chester University, and Master of Divinity Degree from Palmer Theological Seminary. Reverend M has been active in social services volunteer work all of her adult life. Reverend M finds the people of Zion to be loving, friendly people of God who not only profess Jesus as Savior but put faith into action. You are welcome to experience the aliveness of the Holy Spirit with us. Join in the ROAR. Vacation Bible School held at Zion Lutheran Church. July 21 to 25. 6-8:30pm. 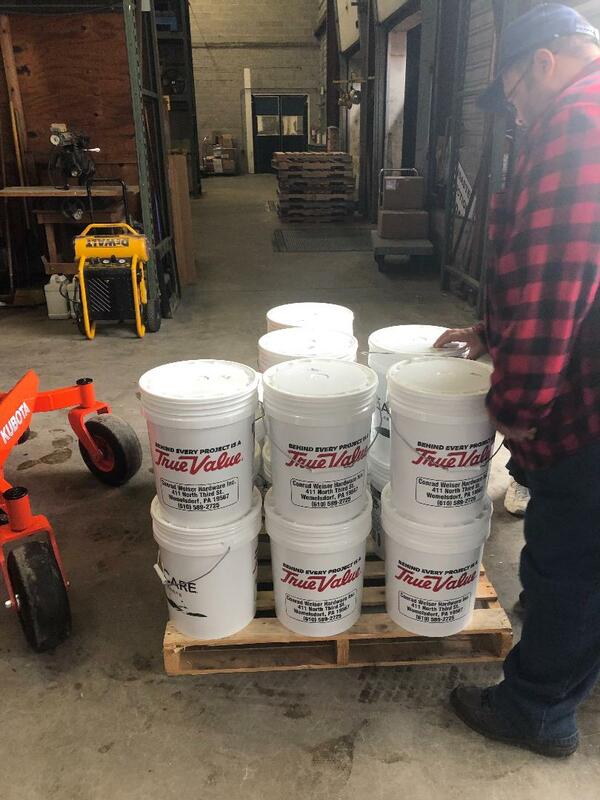 18 clean up buckets were assembled and delivered to .Church World Services to be used throughout the World. Special thanks to Glen Leininger and Conrad Weiser True Value Hardware for helping us with this Mission. please click on the calendar of events or the newsletter tab at the top of the page.